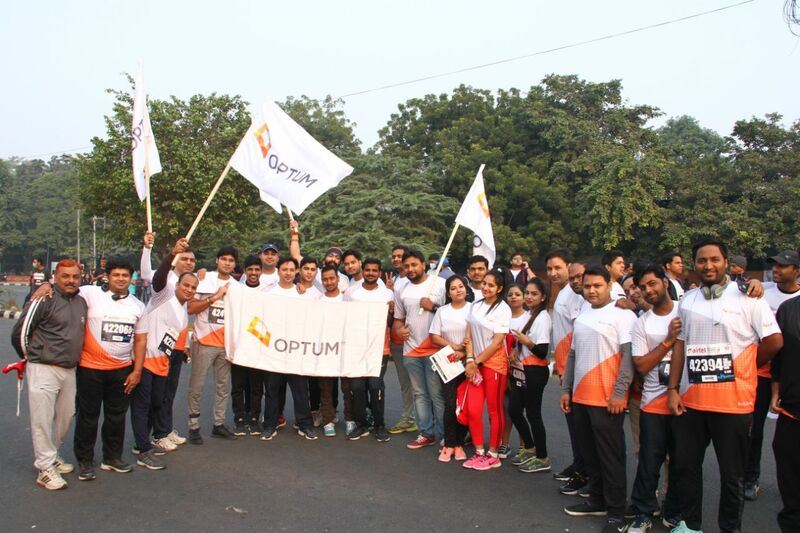 New Delhi: Continuing its commitment towards employee health and well-being, Optum, the health services business of UnitedHealth Group (NYSE:UNH), successfully participated in the most anticipated running event of the year – Airtel Delhi Half Marathon. Highlighting their promise for a healthier mind and body, over 1100 employees from Optum ran for a cause. Improving on past records, over 900 men and 250 women participated in all three categories.